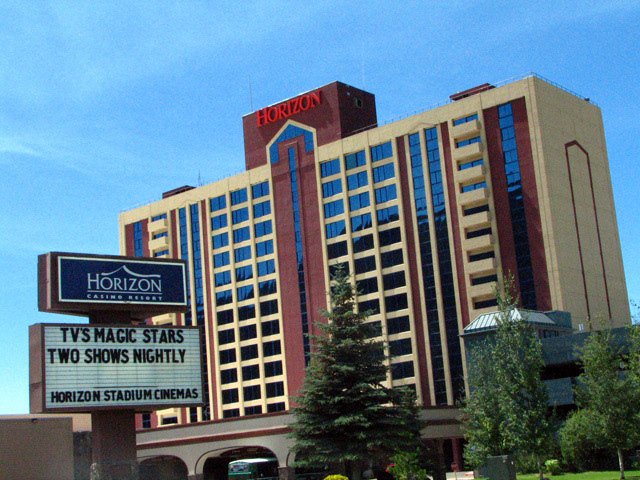 Don't let anyone fool you... the Horizon Casino in Lake Tahoe is a dump. We saw water pipes burst over the casino floor that rained water down on customers who were playing slots nearly electrocuting them. Seriously.